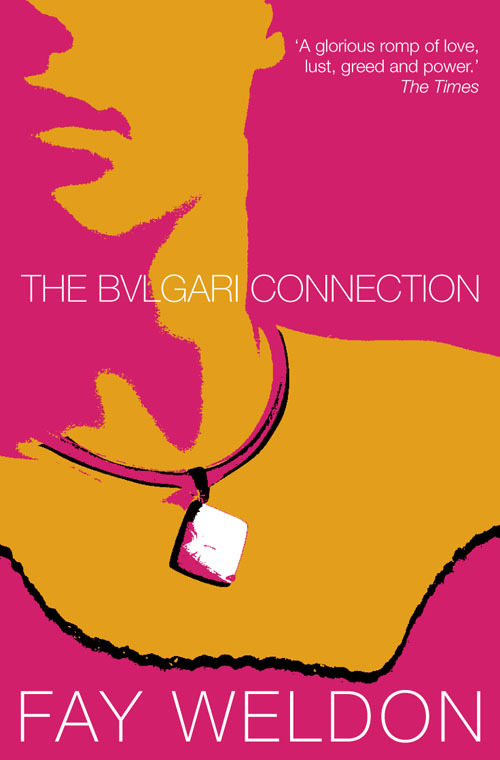 When celebrated British novelist Fay Weldon brokered a deal in 2001 with Italian jewellery maker Bulgari to plug their products in her novel approprietely entitled The Bulgari Connection, the literary world was up in arms. But Weldon was not the last novelist to accept cash for product placement in fiction. In 2004, Ford paid British novelist Carole Matthews an undisclosed (but allegedly five-digit) sum in return for featuring the Ford Fiesta in her next two novels. But Matthews dismissed claims it was a sell out: "Wherever my heroine is driving a car, it will now be a Ford Fiesta," she told the BBC's World Business Report. "That's the only thing they've asked me to do, they've placed no other contraints on my writing at all."